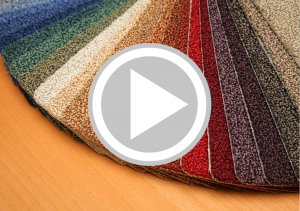 Check out our carpet recycling video. As a carpet recycling leader in the southeast, South Carolina has a diverse network of companies with several hundred million pounds of carpet recycling capacity. Manufacturers with takeback programs such as Shaw and Interface can recycle commercial carpet tiles. The typical kind of carpets that are found in businesses are glued and is non-recyclable. Residential carpet made with nylon is recyclable at several county recycling collection sites. This type of carpet has a long history of being recycled by Wellman Plastics Recycling where it is turned into recycled plastic pellets which can be turned into new products for the automotive sector.